"I could go on and on about this couple. They took such great pictures capturing our day, and they run such a professional business. They were there for us in every aspect of our wedding - we couldn't have done it without them. I searched a long time for the best photographer and they were the perfect fit for us. You will NOT be disappointed!" Boudoir Photography in Des Moines, IA. Bride lives it up at Waikiki Beach! 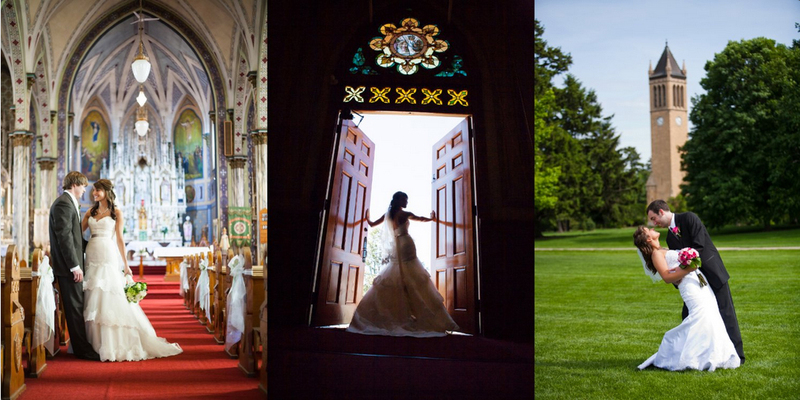 Iowa Wedding Photographer, wedding photography, wedding photos, photo album, pictures, video, videography, professional photographers, Video & DVD.